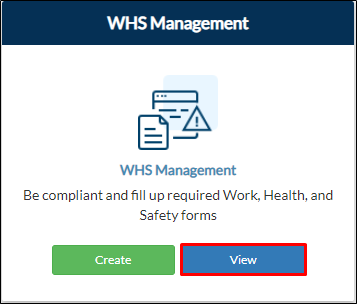 From your project page, go to Pre-Construction > View on the WHS Management tile. 3. Click Update to modify or edit the details of your submission. 4. Click Submit to save all changes. Note: Your updated submission will be reflected as the next version. Original copy will be retained.